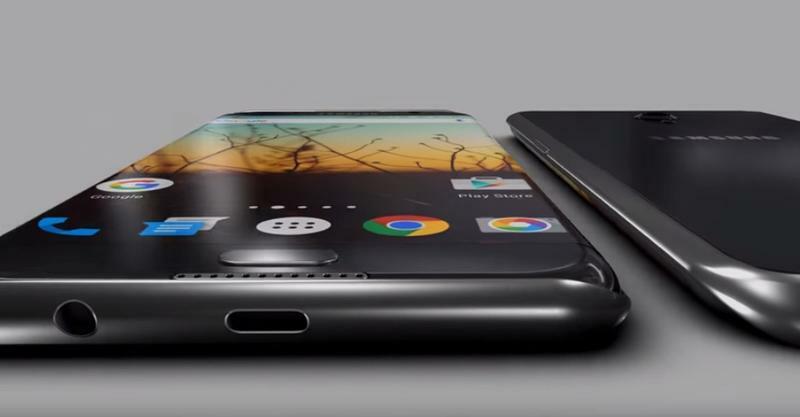 The Galaxy S6 was a masterpiece of metal and glass, but the Galaxy S7 may be even more impressive. 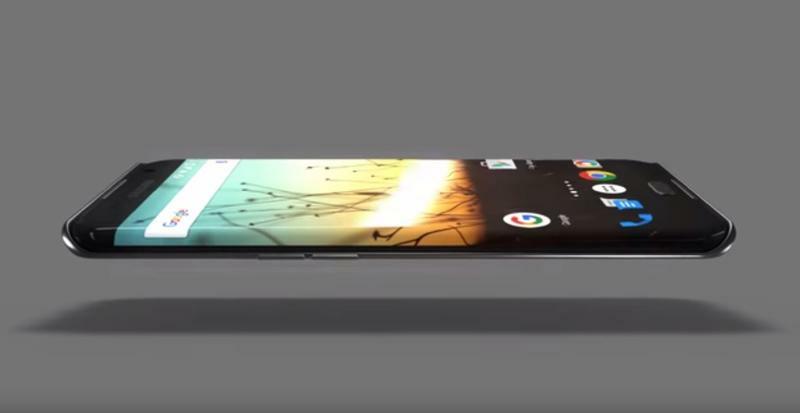 A new rumor claims the upcoming smartphone will feature a similar design to the Galaxy S6, while adopting a new magnesium alloy. 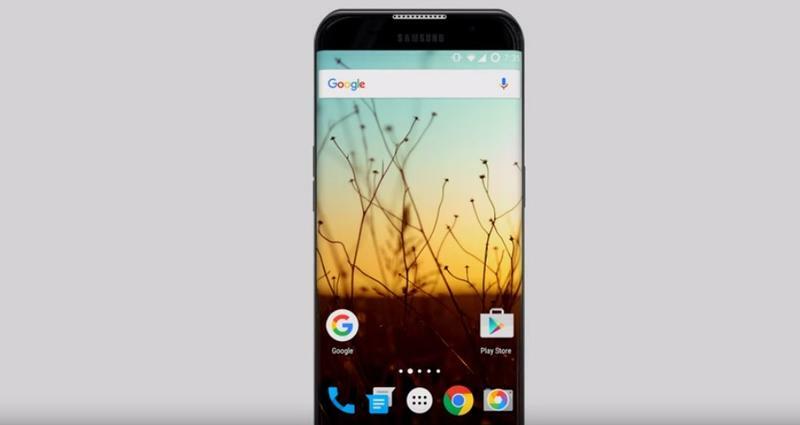 According to one tipster on Chinese social network Weibo, the company is already testing the new Galaxy S7 design with positive results. 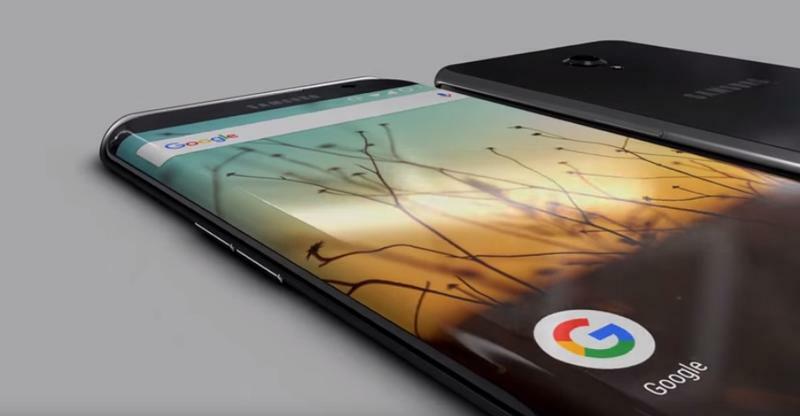 Adding a magnesium alloy to the frame could make the new phone even tougher than its predecessor. 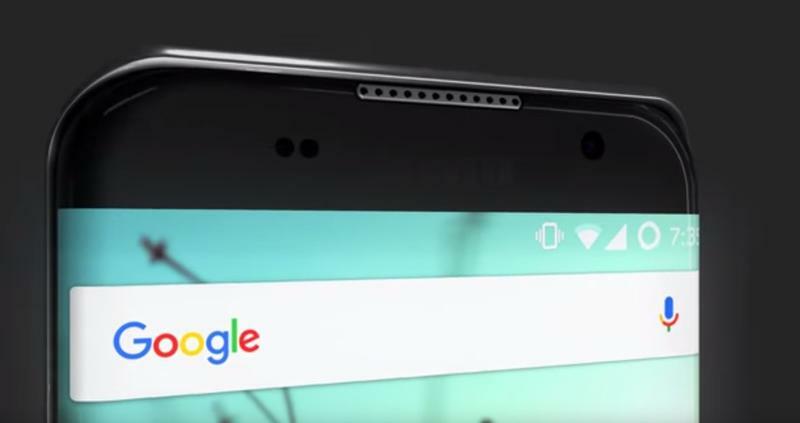 It also sounds like Samsung will still stick with the same glass back seen in last year’s model. 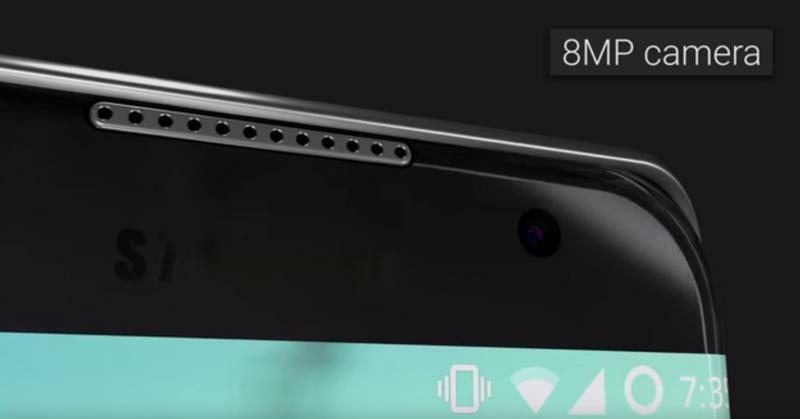 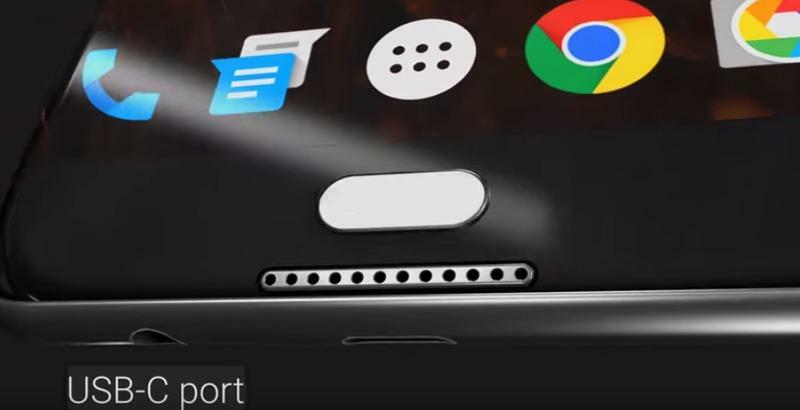 The Galaxy S7 is expected to pack a Snapdragon 820 in some markets (including the U.S.) and a reversible USB-C connector. 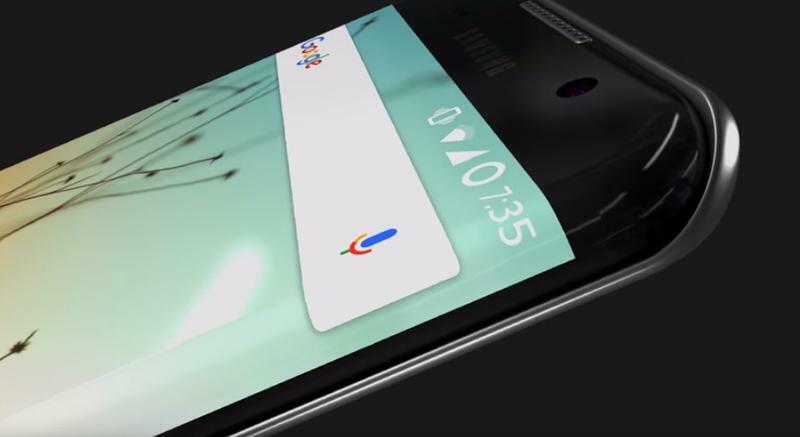 It may even feature a 5.7-inch display (up from 5.1 inches on the Galaxy S6) and a ClearForce display that offers features similar to Apple’s new 3D Touch. 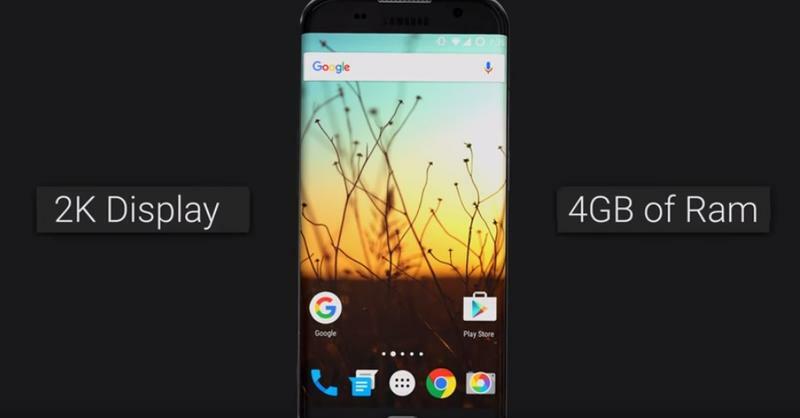 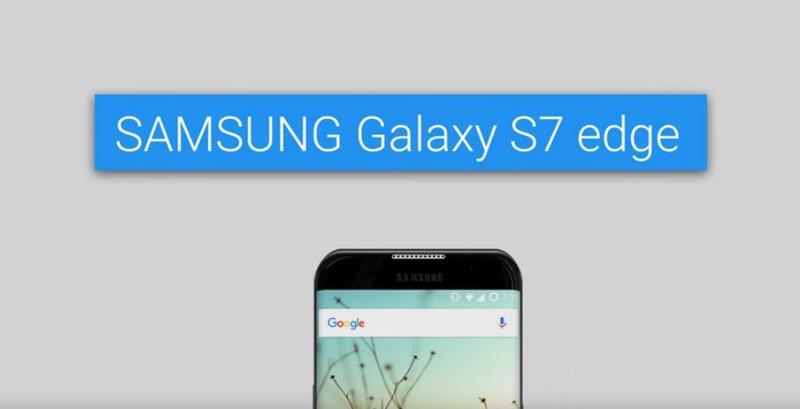 Rumor has it Samsung will announce the Galaxy S7 as soon as January 2016, with one recent report hinting at an unveiling on the 19th. 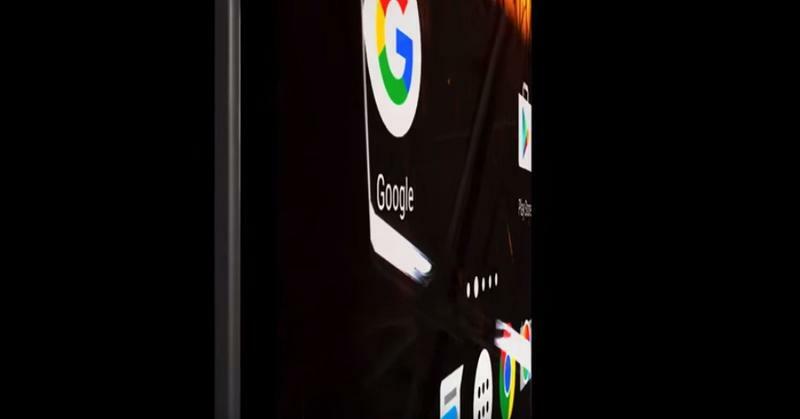 That’s about a month earlier than the company typically unveils its new S series smartphone, though we saw the same thing happen this year with the Galaxy Note 5’s early launch.